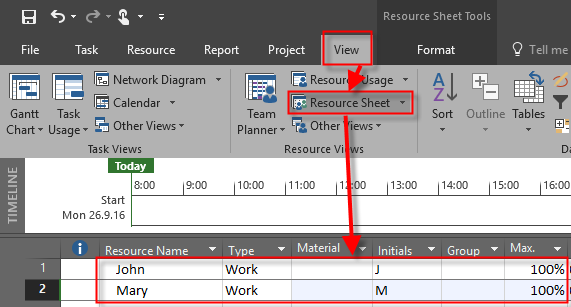 ← %Complete, %Work Complete, and Project without Resources with MS PROJECT 2016! OK! I will show you how, and IF by using MS PROJECT 2016! Do you see those, Ovt. Work fields? They are not editable! So, you can not! put 4 hours for John as Overtime work at Monday, and for Mary at Tuesday. 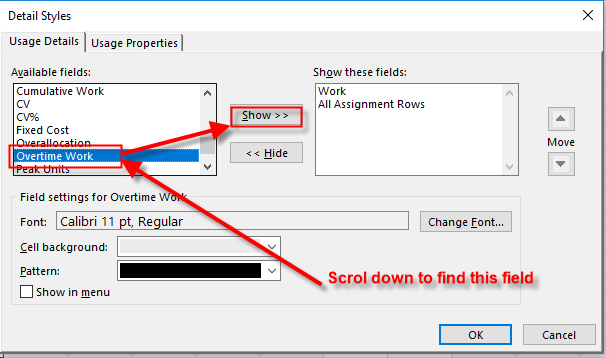 and you will se on Task usage View. So, Overtime work is set to 4 hours per John and Mary, but it is evenly distributed, and you can NOT change that per day! 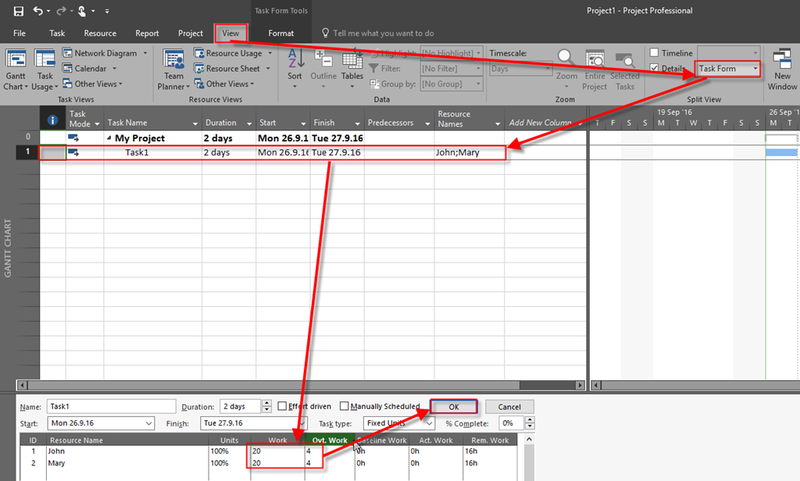 This entry was posted in MICROSOFT PROJECT, Micsrosoft Project 2016, MS PROJECT 2016, PMI, PRoject Management and tagged Micorosft Project 2016 - Overtime Work, Micorosft Project 2016 - Tasks, MS PROJECT. Bookmark the permalink. 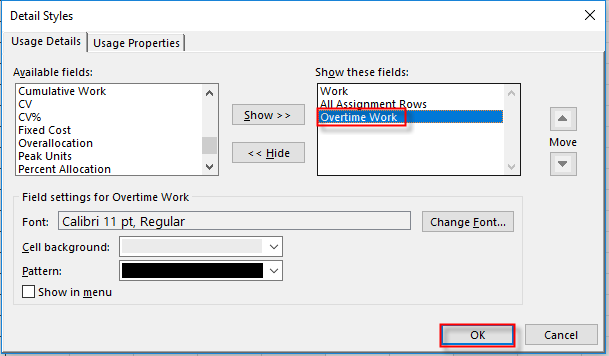 1 Response to How to put different Overtime Work to Task in MS PROJECT 2016! thanks for this, I was searching all over blogs and articles. 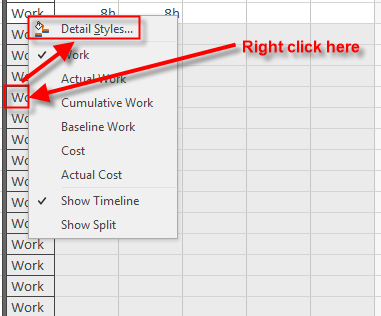 It seems like a great lack of functionality that ms project doesn’t permit you to change the overtime work per day. In real life scenarios, you would need to use different distribution of overtime hours in almost all cases.